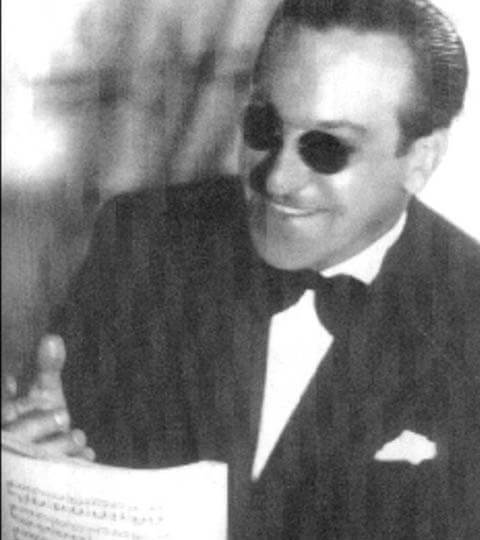 Complete discography of Carlos DI SARLI. - 2 radio recordings (Ronda Musical de las Américas in 1946). - 4 recordings after Di Sarli death, with the voice of Edmundo Rivero (playback on the instrumental recordings from 1958). See also the article about Carlos DI SARLI by Gregory Diaz (biography, history and musical analysis).